Orania Réhobot Self-help Tuishuis is located in the small town of Orania, on the banks of the Orange River. 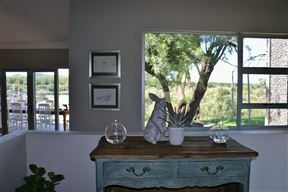 Gkhui Gkhui River Lodge is situated on the game farm, Saaidam, on the banks of the Orange River between Orania and Hopetown. 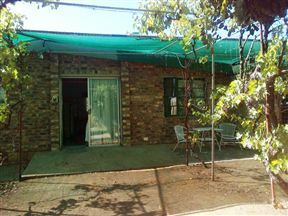 Looking for Kimberley Airport Accommodation?